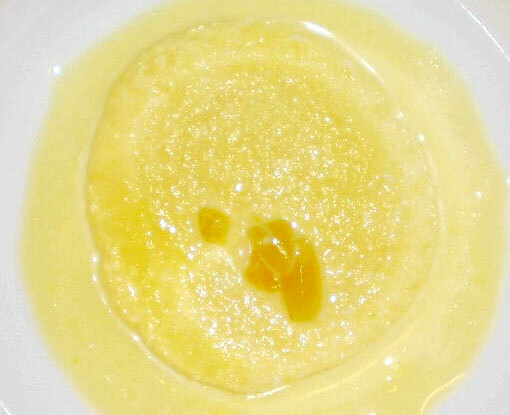 Kesar Rasmalai is a variant of Rasmalai. It translates into Saffron (Kesar) liquid (Ras) and clotted cream (malai). Like Rasmalai, Kesar Rasmalai is always served chilled.